We’re having a winter blowout special on outdoor coroplast yard signs for our Rochester customers! 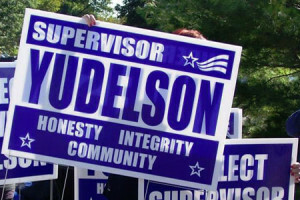 For orders of 100 yard signs, the cost is only $5.89 per sign. This includes the design, galvanized stakes & delivery! Hurry, while this special lasts! Offer expires soon! Call us at (585) 797-4399 or email us for details. See our other yard signs and more specifics about our quality yard sign offerings for construction companies, retail sales, real estate companies, political signs and more.